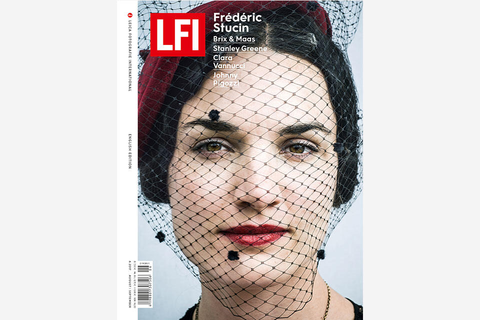 The summer edition of LFI is out now, featuring plenty of fresh and vibrant photo series. Frédéric Stucin takes us to the horse racecourse in Chantilly, Johnny Pigozzi invites us to a pool party in the South of France, while Brix & Maas whisk us away to the Canary Islands. Finally we embark on an architectural exploration in the Eritrean capital of Asmara, and visit the Aral Sea, whose water levels have once again begun to rise. In the technical section you find details on the new Leica TL2, as well as the current SL firmware 3.0 in comparison with the previous version 2.2. Speaking of comparisons: how does the black and white performance of the M10 stack up against the M Monochrom? Find out more in the new issue of LFI.